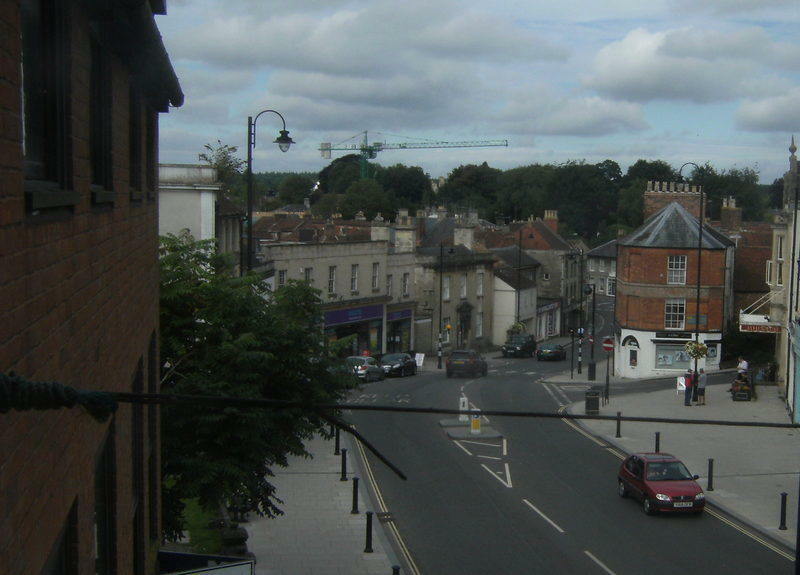 THE views of two former councillors in Warminster about the future policing of the town are being updated now on visionforwarminster.co.uk. Their chapter was written last summer and featured a wide range of ideas about how it was not just the constabulary that leads to good policing of the community. Already their call for more police officers and patrol time amongst the host of other ideas is being implemented this month. "A visit to the Wiltshire Police website shows that we can follow the progress that the changes we are calling for have on the statistics. "They publish some very interesting information which shows that they should be congratulated on some important areas of concern. "Both Steve and myself are aware that figures sometimes do not represent how things seem in reality and we will still be listening very closely to grassroots opinion and personal experiences." 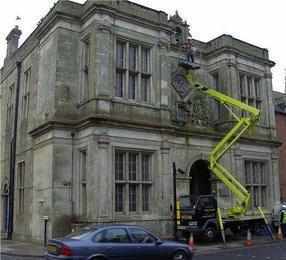 Local information can be obtained at www.wiltshire.police.uk. Enter BA12 9AA where it says 'To find your local Neighbourhood Policing Team enter your postcode' and explore.